Anyone who watches the video of Walter Scott being shot seven times by Officer Michael Slager last Saturday who can't see the egregiousness of it all needs to take some time to reevaluate his or her sense of right versus wrong. Anyone who watches the video of Walter Scott being shot seven times by Officer Michael Slager last Saturday who can&apos;t see the egregiousness of it all needs to take some time to reevaluate his or her sense of right versus wrong. The criminal behavior of Officer Slager is incontrovertible and once again resurrects the ghosts of Trayvon Martin, Ferguson, Missouri and Staten Island. 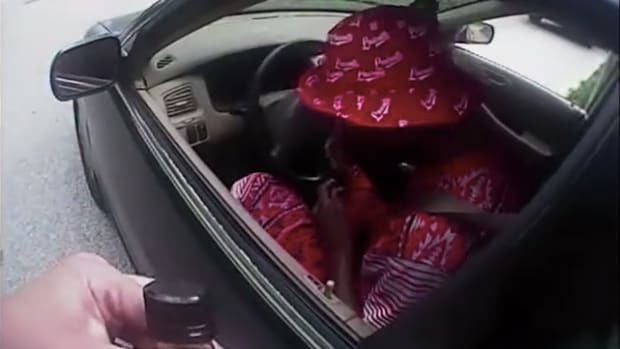 Only this time, thanks to this terrible video footage, there might actually be justice. 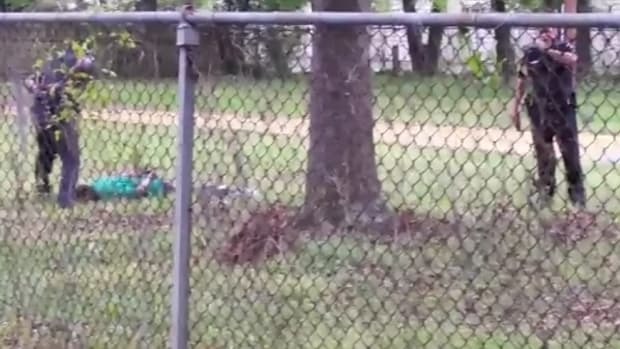 On Wednesday, The New York Timespublished a pair of amateur videos taken at a grassy lot in North Charleston, SC, showing the shooting of Walter Scott in nightmarish clarity. 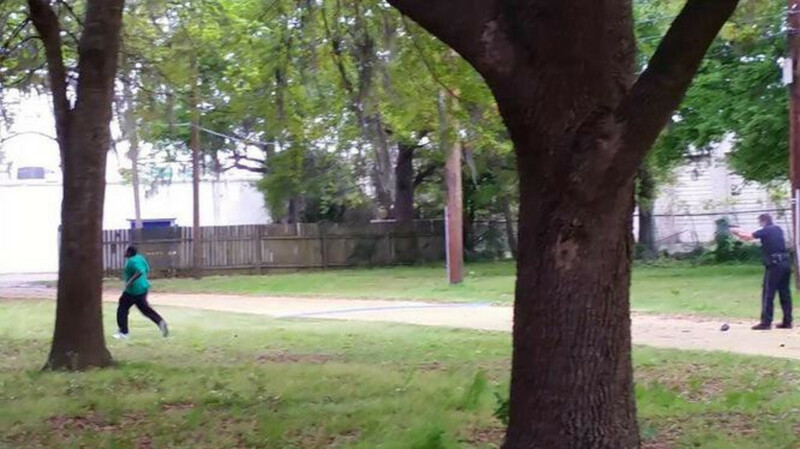 In it, we see Scott several feet from Slager, flailing for a brief second due to the impact of Slager&apos;s Taser. Scott turned and ran away and then, after a beat, Slager unholstered his sidearm and fired eight times -- seven times in quick succession, then a final eighth shot a second later. Reportedly, all but one shot hit Scott. As the rounds struck Scott from behind, he ran a few more steps then fell face-down in the grass. Slager walked over to Scott who&apos;s motionless, presumably dead, while speaking into his radio, "Shots fired and the subject is down. He took my Taser." Once he&apos;s upon Scott&apos;s body, he shouted several times, "Put your hands behind your back!" Scott wasn&apos;t moving, so Slager grabbed Scott&apos;s limp arms and handcuffed them together. Scott walked back to the location of the Tasering, and picked up something off the ground. At that point, another officer arrived at the scene. While the other officer examined Scott, Slager dropped a object -- probably the stun gun -- next to Scott&apos;s body. How did it get to this? Obviously it had to have been a robbery or an assault to justify such reactionary behavior on behalf of the officer, right? It was a broken tail light. Scott was pulled over for a broken tail light. And instead of sitting tight and being cited, he ran. Why? According to his brother Anthony, he owed back child support and didn&apos;t want to be arrested for it. Still, running from an officer after already being Tasered is nowhere near justification enough to be summarily executed, especially knowing he was unarmed. And the officer very obviously tried to plant the stun gun next to Scott, after lying over his radio about the victim having taken it. 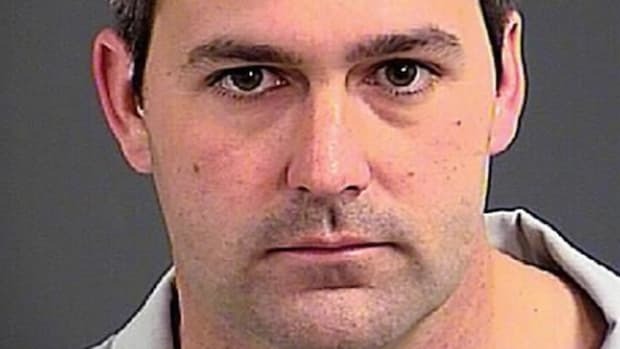 Slager said that he feared for his life, giving him a flimsy yet legally-protected excuse for the shooting. 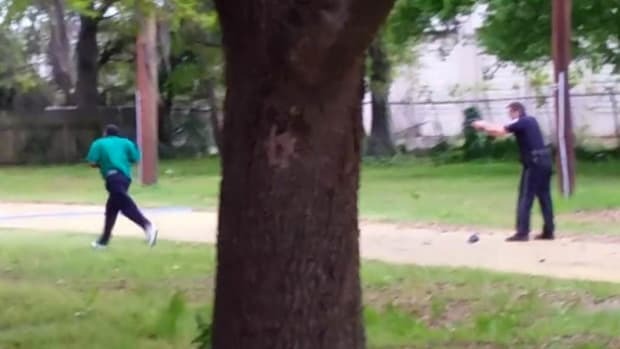 But at what point did Officer Slager fear for his life -- after Scott ran 20 feet or 30 feet away from him? 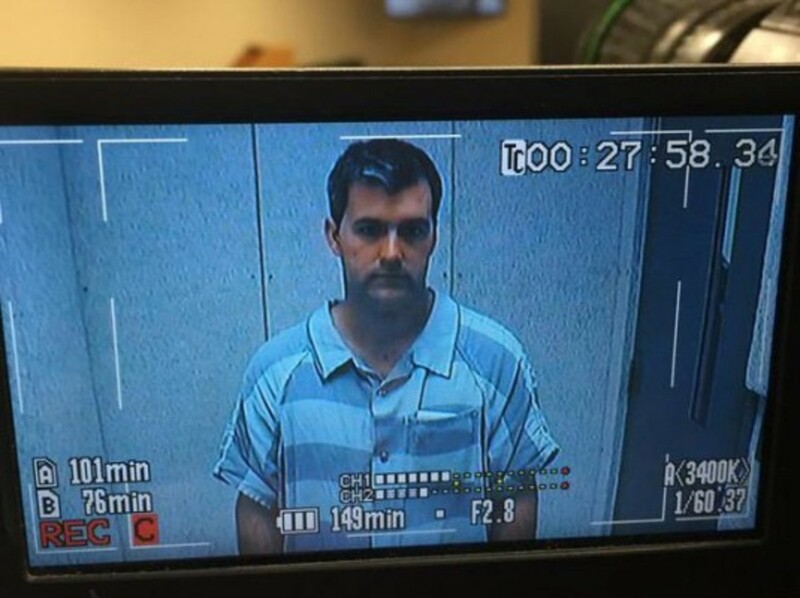 Maybe he thought Scott had premeditated the whole thing and was running toward a public restroom where behind one of the toilets he duct-taped a handgun and was planning to return to shoot Slager in the head. In the real world, however, there&apos;s simply no way Scott was a threat to anyone when he was shot. 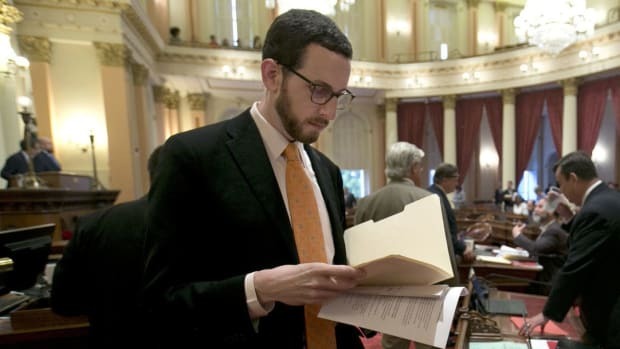 The only threat was Slager who fired without thinking and with obvious malice. This was yet another horrible case of yet another white officer fatally overreacting after confronting yet another unarmed black man. Why does it keep happening, almost as if according to a script? There are several possible diagnoses. 1) The officers could be trained to do it, though if they were it&apos;d be particularly horrendous and a ticking time bomb -- if they&apos;re all told that this is how it&apos;s done, then the problem is systemic rather than anecdotal. 2) They could be abusing some sort of chemical that enhances their aggression. We&apos;ve already reported on the use of illegal performance enhancing drugs among police officers, such as testosterone and other steroids. 3) Or some of these officers could simply be entitled racists who think they retain the privilege of simply shooting first and asking questions later with impunity. By the way, whatever happened to the idea of wounding a fleeing suspect in the leg then chasing him down? What exactly possesses an officer to shoot-to-kill with eight rounds fired at a man who&apos;s running away? The most simplistic explanation is that Slager has a glitchy fight-or-flight instinct and was so pumped with adrenaline that his judgment was impaired. 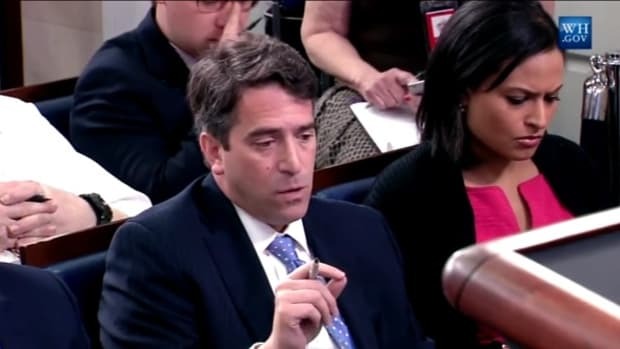 Which case, how was he not weeded out during training, and assigned a desk job? The only way to know for sure is to conduct a thorough criminal investigation. And that&apos;s where this case will be different. Slager has been arrested and charged with murder. Photo: Officer Slager sitting for his mugshot. 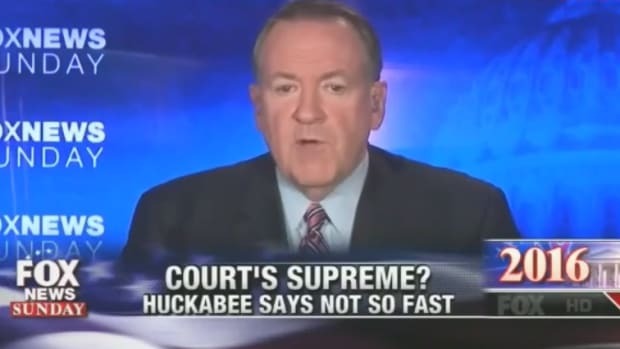 So, yes, this time, there&apos;s better odds for justice -- and only because of the damning existence of this video. But knowing what happened in Ferguson and Staten Island, justice is never certain. 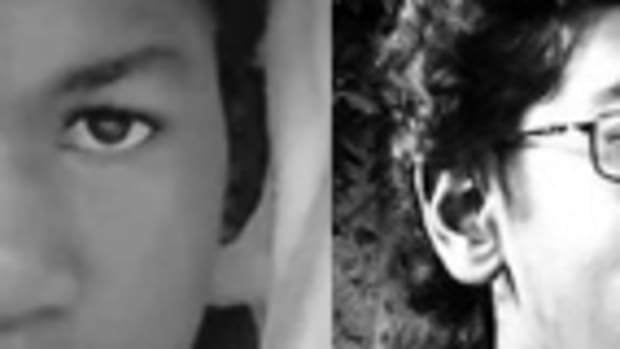 The Killing of Trayvon Martin Was Vastly Different from the Killing of Al-Awlaki's Son. Obviously.